While we have seen this Calabash shape from Ashton before, with its curvaceous profile and lengthy, parabolic transition, we have yet to see it fitted to an army mount, let alone one fashioned from silver. 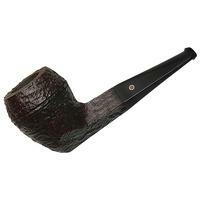 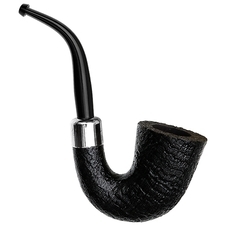 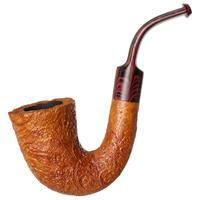 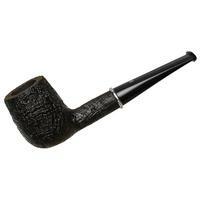 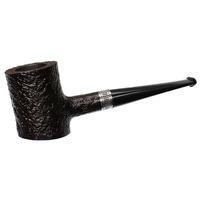 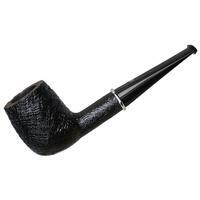 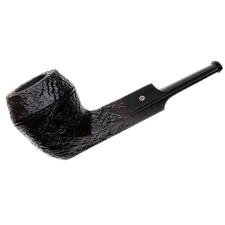 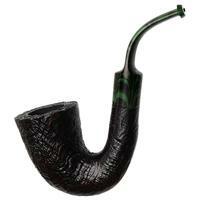 The mount makes for a more seamless silhouette and draws focus to the flared, Dublin-esque bowl. 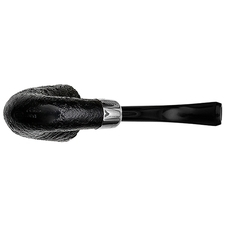 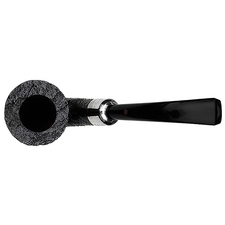 Featuring a color palette of sandblasted ebony fit for a dress pipe, accented by the silver mount, this jovial jaw hanger would make a great companion to any formal occasion, even if the only other invitees are your favorite blend and armchair.